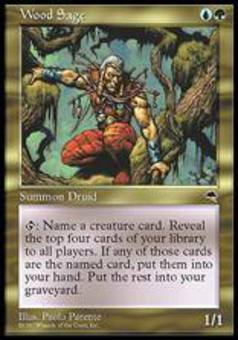 Muscle Sliver ($0.70) Price History from major stores - Tempest - MTGPrice.com Values for Ebay, Amazon and hobby stores! 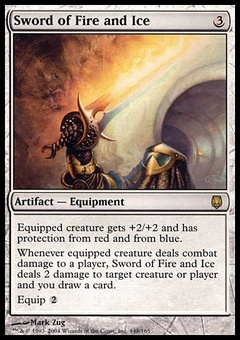 Card Text: All Sliver creatures get +1/+1. 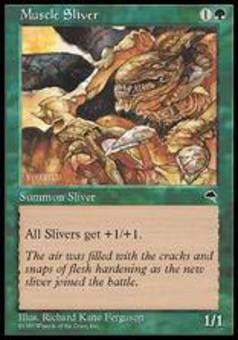 Flavor Text: The air was filled with the cracks and snaps of flesh hardening as the new sliver joined the battle.